Robert Brooks is a tenor saxophonist from Grand Blanc, Michigan. He holds a Bachelor's in Music Performance from Central Michigan University under the direction of John Nichol and Rob Smith and a Master's in Jazz Performance from the University of Illinois at Urbana-Champaign under the direction of Chip McNeill. He is currently working toward his DMA in Jazz Performance with a Cognate in Clarinet Performance at the University of Illinois under the direction of Ron Bridgewater, J. David Harris, and many other faculty members. 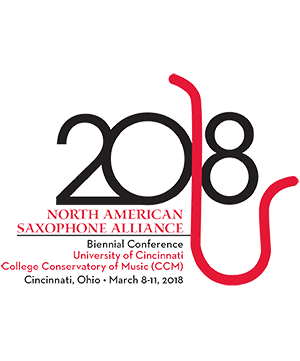 Robert is currently serving as an adjunct professor of saxophone and clarinet at the University of Illinois at Springfield as well as affiliate faculty at Bradley University in Peoria, IL.